For those visitors who miss the cold and ice, the ice skating rink at The Village of Baytowne Wharf is the perfect opportunity to get in the winter spirit. 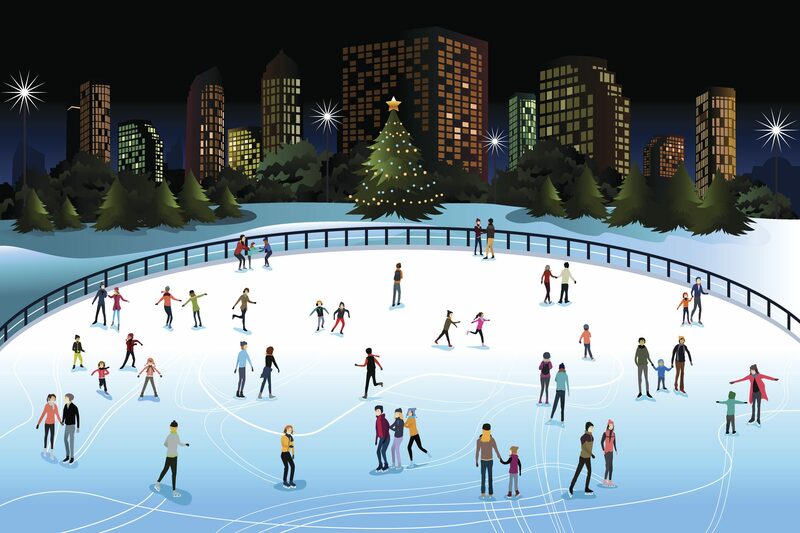 The seasonal ice skating rink has become a local holiday favorite. For $11 guests can skate for an hour and a half. Skate rental is available for $3.